We have such faith in our Aquatrans technology that we are prepared to guarantee that your rug will remain waterproof and breathable for a minimum of 3 year. The unique number of your Rambo® / Rhino ® MUST be included on the form to be eligible for the guarantee. 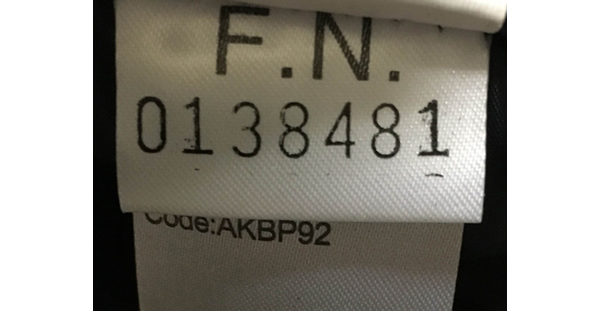 This number is found on the inside of the front of the rug. This guarantee applies to the following Horseware products: Rambo® Optimo Turnout, Rambo® Duo Turnout, Rambo® Bundle Duo Turnout, Rambo® Tech Duo Turnout, Rambo® Supreme Turnout, Rambo® Supreme with Vari-Layer Turnout, Rambo® All in One Turnout, Rambo® Wug Turnout, Rambo® Wug with Vari-Layer Turnout, Rambo® Original Turnout, Rambo® Original with leg arches Turnout, Rambo® Wallaby, Rhino® Plus with Vari-Layer Turnout, Rhino® Wug with Vari-Layer Turnout, Rhino® Original with Vari-Layer Turnout and Rhino® Pony All In One purchased after 1st August 2018 only. Check out the Terms & Conditions. Please fill in the form below within 90 days of purchase. Rug/blanket size * Select a Size... 3’9"/114cm/45" 4’0"/122cm/48" 4’3"/130cm/51" 4’6"/137cm/54" 4’9"/145cm/57" 5’0"/152cm/60" 5’3"/160cm/63" 5’6"/168cm/66" 5’9"/175cm/69" 6’0"/183cm/72" 6’3"/191cm/75" 6’6"/198cm/78" 6’9"/206cm/81" 7’0"/213cm/84" 7’3"/221cm/87" 7’6"/229cm/90"
** This guarantee applies to the following Horseware® Products: Rambo® Optimo Turnout, Rambo® Duo Turnout, Rambo® Bundle Duo Turnout, Rambo® Tech Duo, Rambo® Supreme Turnout, Rambo® Supreme Turnout with Vari-Layer, Rambo® All In One Turnout, Rambo® Wug Turnout, Rambo® Wug Turnout with Vari-Layer, Rambo® Original Turnout, Rambo® Original Turnout with Leg Arches, Rambo® Wallaby, Rhino® Plus with Vari-Layer, Rhino® Wug with Vari-Layer, Rhino® Original with Vari-Layer, Rhino® Pony All In One purchased after 1st August 2018 only. The guarantee card must be completed and returned within 90 days of purchase or registered online at www.horseware.com/turnoutguarantee within 90 days of purchase date. 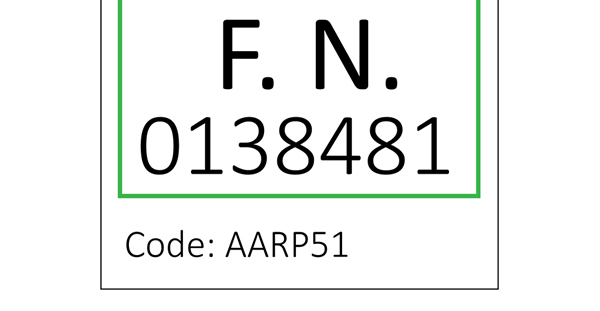 The guarantee card must be dated, signed and stamped by the retail outlet from which the blanket was purchased, and the unique ID number of your Rambo® Turnout | Rhino® Turnout included on the form to be eligible for the guarantee. If you purchased your blanket from a mail order company, please attach a copy of the dated receipt to the guarantee card or upload a photo of the receipt while registering online at www.horseware.com/turnoutguarantee. The receipt MUST give details of the Rambo® Turnout | Rhino® Turnout purchased. If you do not register the blanket within 90 days of purchase the warranty will be void (effective for all blankets bought from August 2018). Your guarantee covers your blanket’s waterproofness, breathability and hardware for 3 year from the date of purchase. It does not cover damage from external forces on the blanket, nor damage from undue strain placed on the fabric or closures. Your guarantee is void if the blanket has been repaired in any way or has been washed incorrectly. Any replacement blankets received during the guarantee period of your initial blanket are only guaranteed from the date of purchase of the initial blanket for 3 year. If the issue is from wear and tear or undue strain the issue is not covered by your warranty. Your Rambo® Turnouts must be washed according to the instructions below, failure to do so will damage the waterproof coating of your Turnout and this will be easily detected in subsequent tests. 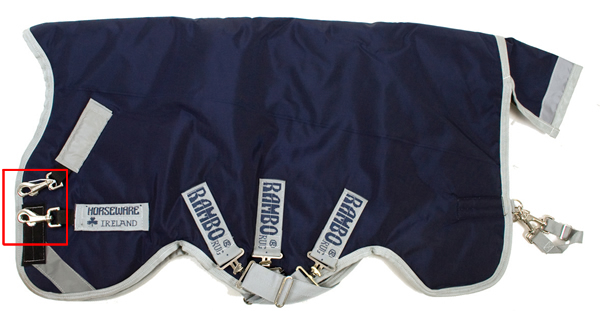 Reproofing your Rambo® turnout in its first 3 year of use will invalidate your warranty. The blanket must also be stored correctly and protected from prolonged UV exposure, and extreme temperatures, during storage. Your Rhino® Turnouts must be washed according to the instructions below. Failure to do so may result in damage to your Rhino® Turnout and this will be easily detected in subsequent tests. The blanket must also be stored correctly and protected from prolonged UV exposure and extreme temperatures during storage. 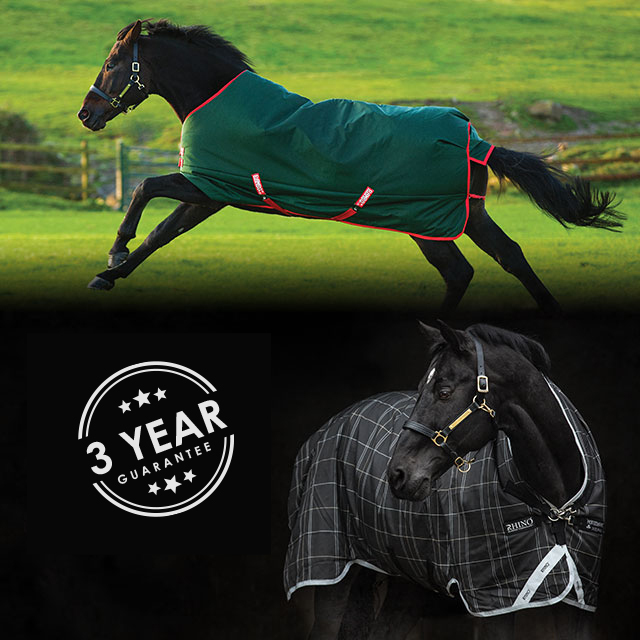 In the unlikely event that you experience waterproofing or breathability problems with your Rambo® Turnout or Rhino Turnout, please contact the Horseware Ireland Dealer where the blanket was purchased. The blanket must be washed as per instructions and dried thoroughly and packed well before returning to Horseware for thorough testing. Dirty blankets will not be tested and therefore returned to the customer. If the blanket is deemed defective Horseware Ireland will replace the blanket with the same style of blanket. If this is not available, Horseware will replace the blanket with a similar style. If the blanket is bought at a discount, you will receive a blanket of equal value to what was paid for the original purchase, or, if the blanket is bought as discontinued from the retailer, it is no longer covered under warranty. If the blanket passes the testing process and is not deemed defective, it will be returned to the customer at the customer’s expense. To wash your turnout yourself, you should first gently brush off any excess dirt and mud from the outside. Gently hose off your turnout, and use a wash that is specifically formulated to clean horse turnouts without damaging the fabric or waterproof coatings, preferably a natural or non-biological substance. Strong or biological detergents can cause damage to the turnout. Washing should be done on a Cool Wash, not to exceed 30 degrees Celsius. Once your turnout is thoroughly washed, hang to drip dry. Once completely dry, fold neatly into a breathable storage bag. DO NOT Dry Clean. DO NOT Tumble dry with heat. Store in a cool, dry area away from any moisture or dampness, while also avoiding excessive heat.The bags our Horseware® Turnouts are packaged in are a perfect bag to re-use for turnout storage. At certain times of the year, particularly in early autumn and late spring, when the weather is changeable, it may appear that the blanket is leaking when in fact it is a build-up of perspiration inside the blanket. To avoid this, it is important to monitor the weather and your horse for the first few weeks of blanket use, and at the end of the season when the weather can turn suddenly warm, until the horse becomes acclimatised to the extra warmth of their Rambo® Turnout | Rhino® Turnout. Animal abuse is not condoned in any way by Horseware Products Ltd. and every care must be taken by the horse owner to ensure the animal is not in any distress when using the blankets through overheating. We encourage all owners to seek help from a knowledgeable person, such as a trainer or veterinarian, to help them establish the best blanket weight for their animal.